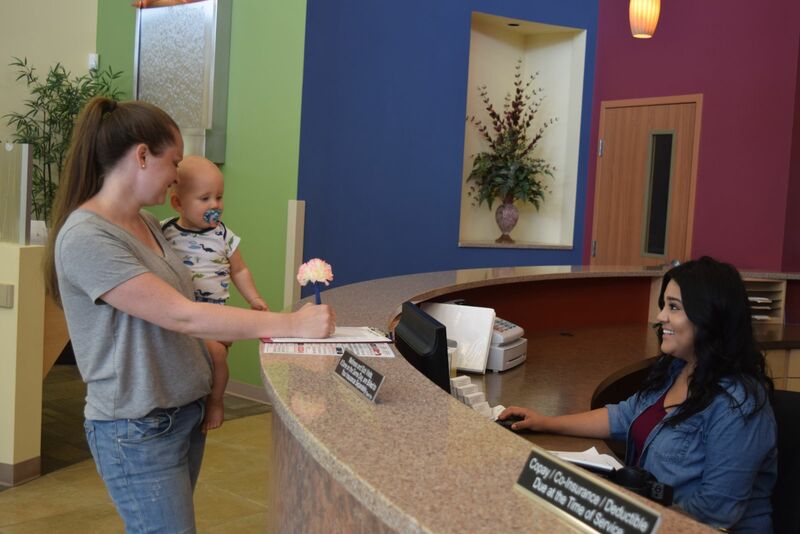 For your convenience, you can submit the following form to send us an email requesting an appointment with one of our pediatric providers or call (509) 572-2201. Someone from our practice will get back to you promptly to confirm the date and time you requested or offer alternative dates and times that accommodate your schedule. If you need a same day sick appointment, make sure you call us at 572-2201.